Another email received today: Posted with Permission. 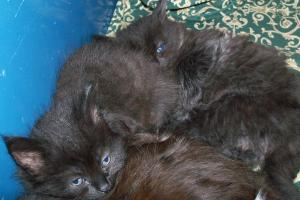 Anyone wishing to foster or adopt any of these beautiful kittens and cats please contact the Georgina Animal Control in Keswick. 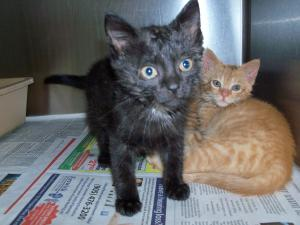 NO ADOPTION FEES for rescue groups, they are waived! 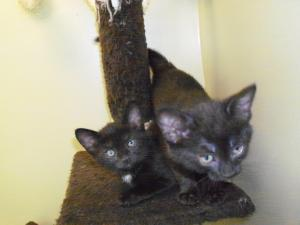 KITTENS and YOUNG Kitties at Georgina Animal Shelter: Kitties are 2 years and under! 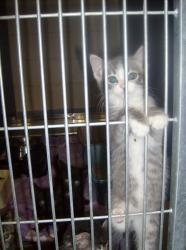 Joel came to the shelter as a foster.1-800-898-8606. Joel is 7 weeks old. 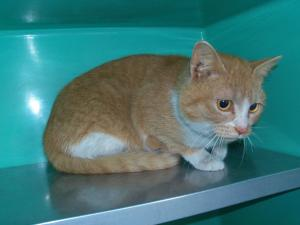 Ginger came to the shelter as a stray June 27 from Ravenshoe Rd in Keswick. 1-800-898-8606. Ginger is 8 weeks old. 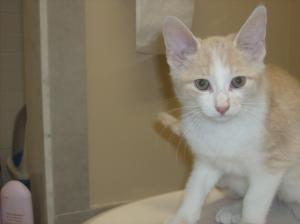 Terry came to the shelter as a stray May 31 from Sandra Dr in Sutton. 1-800-898-8606. Terry is 6 weeks old. 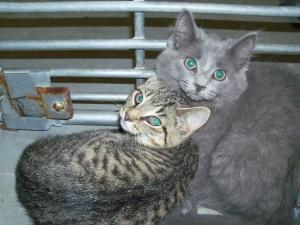 Gandalf, Brody, Jessica, Donnie came to the shelter as a stray July 5 from Spring Rd in Keswick. 1-800-898-8606. 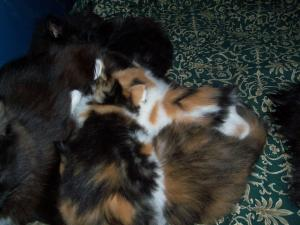 Milly, Gilly and Tilly came to the shelter as a stray July 13 from Thoms Crescent in Newmarket. 1-800-898-8606. 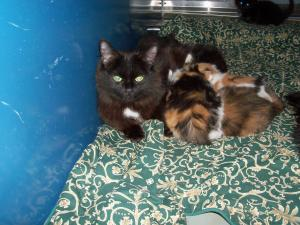 Matilda, Kyle, Stanley, Tory Were born at the shelter April 9. 1-800-898-8606. 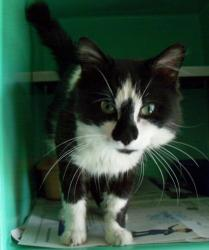 Magic came to the shelter as a stray July 4 from Warden Ave in Mt Albert. 1-800-898-8606. Magic is 6 weeks old. Bella came to the shelter after foster. 1-800-898-8606. Bella is 7 weeks old. 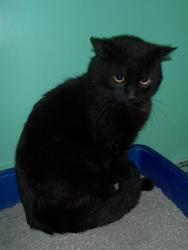 Blackie came to the shelter as a stray June 27 from Ravenshoe Rd in Keswick. 1-800-898-8606. 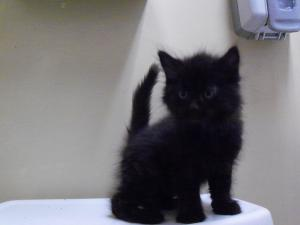 Blackie is 8 weeks old. 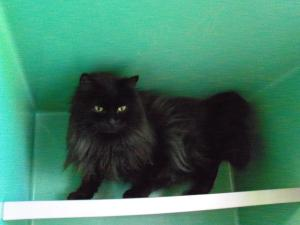 Tazz came to the shelter as a stray June 8 from Highway 49 in Ballentrae. 1-800-898-8606. 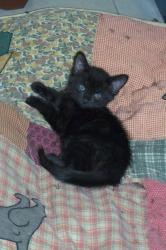 Tazz is 8 weeks old. 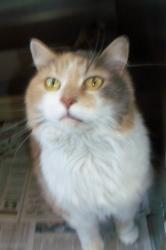 Lotte came to the shelter as a stray May 9 from Main St in Newmarket. 1-800-898-8606. Lotte is 8 weeks old. 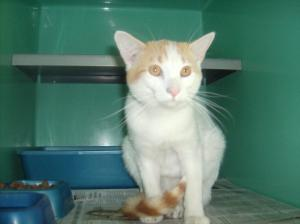 Rocky came to the shelter as a stray June 26 from Harry Walker Parkway in Newmarket. 1-800-898-8606. Rocky is 6 weeks old. 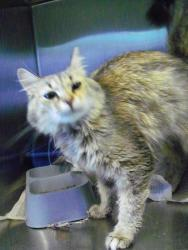 Cherry came to the shelter as a stray May 31 from Sandra Dr in Sutton. 1-800-898-8606. Cherry is 6 weeks old. 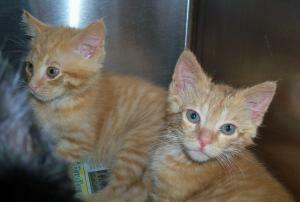 Winnie, Owen, Sabrina came to the shelter as a stray June 29 from Third Ave in Willow Beach. 1-800-898-8606. 6 kittens is 8 weeks old. 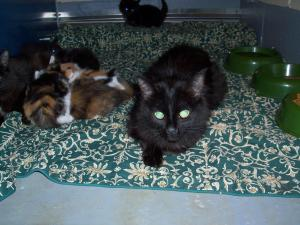 Anna, Heather, Jenna, Sally came to the shelter as a stray May 6 from Leslie St in Newmarket. 1-800-898-8606. 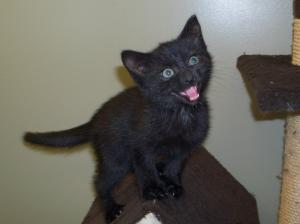 Romeo, Trebek, Barker, Drew came to the shelter as a stray July 6 from Lake Dr in Keswick. 1-800-898-8606. They are is 8 weeks old. They is 8 weeks old. 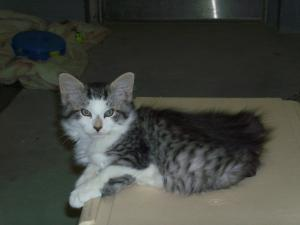 Torrence came to the shelter as a stray June 23 from French Dr in Holland Landing. 1-800-898-8606. Torrence is 1 year old. 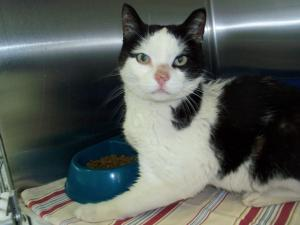 Spot came to the shelter as a stray June 27 from Queensville Side Road in Queensville. 1-800-898-8606. 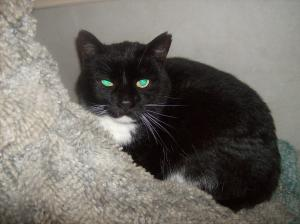 Peter came to the shelter as a stray June 7 from North St in Sutton. 1-800-898-8606. Peter is 1 year old. 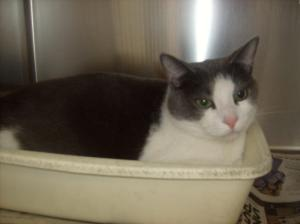 Wendy came to the shelter as a stray June 18 from Weddel Ave in Newmarket. 1-800-898-8606. Wendy is 1 year old. 19591 came to the shelter as a stray June 29 from Degeer St in Jackson’s Point. 1-800-898-8606. Samantha is 1 year old. 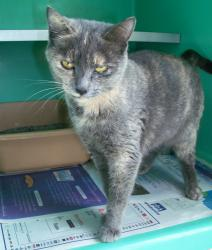 Misty came to the shelter as a stray July 12 from Woodspring Rd in Newmarket. 1-800-898-8606. Misty is 6 months old. Blair came to the shelter as a stray June 29 from Third Ave in Willow Beach. 1-800-898-8606. Blair is 1 year old. 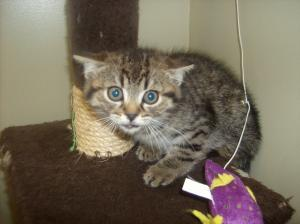 Tabby came to the shelter as a stray July 12 from Walter Dr in Newmarket. 1-800-898-8606. Tabby is 2 years old. 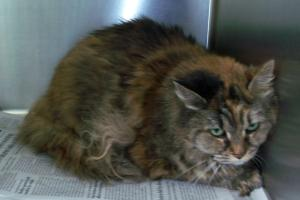 Nakita came to the shelter as a stray May 17 from Ravenshoe Rd in Keswick. 1-800-898-8606. Nakita is 3 years old. 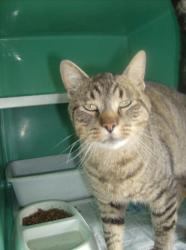 Randy came to the shelter as a stray July 13 from Ravenshoe Rd in Keswick. 1-800-898-8606. 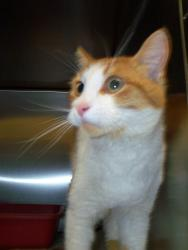 Ronnie came to the shelter as a stray June 18 from Parkway Avenue in Keswick. 1-800-898-8606. Ronnie is 3 years old. Teeny: ONLY 1 YR old! 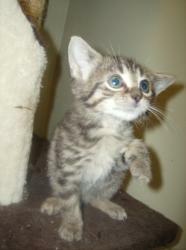 Teeny came to the shelter as a stray June 9 from The Queensway S in Keswick. 1-800-898-8606. Teeny is 1 year old. 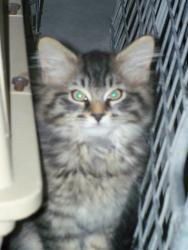 Mannie came to the shelter as a stray June 23 from French dr in Holland Landing. 1-800-898-8606. Mannie is 3 years old. Turtle: ONLY 1 YR old! 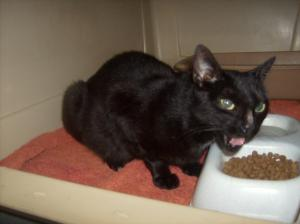 Turtle came to the shelter as a stray May 5 from Gail Park Cres in Newmarket. 1-800-898-8606. 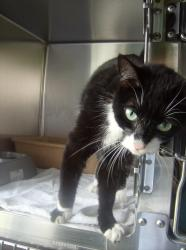 Reece came to the shelter as a stray June 13 from Thicketwood Ave in Stouffville. 1-800-898-8606. Reece is 2 years old. 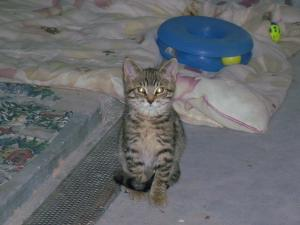 Roz came to the shelter as a stray June 9 from Riverglen Dr in Keswick. 1-800-898-8606. Roz is 3 years old. Fiona came to the shelter as a stray June 12 from Newbury Dr in Keswick. 1-800-898-8606. Fiona is 2 years old. 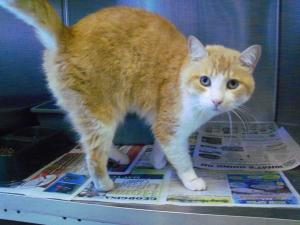 Carrie came to the shelter as a stray July 7 from Carness Crescent in Keswick. 1-800-898-8606. Carrie is 2 years old. 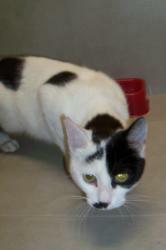 Cindy came to the shelter as a stray April 11 from Lake Dr S in Keswick. 1-800-898-8606. 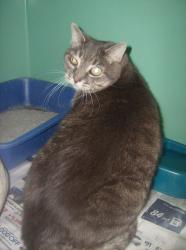 Cora came to the shelter as a stray July 12 from Gibney in Newmarket. 1-800-898-8606. Cora is 1 year old. NOTE: If a “fixed” kitten is shown, it’s because the little kitten is now old enough to fix since he/she has been at the shelter for so long! 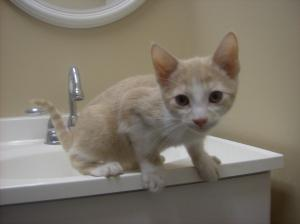 Simon came to the shelter as a surrender May 12. 1-800-898-8606. Simon is 2 years old. Ralphie came to the shelter as a stray July 9 from Carness Ave in Keswick. 1-800-898-8606. Ralphie is 4 years old. 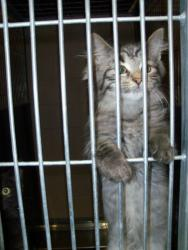 19395 came to the shelter as a stray May 11 from North St in Sutton. 1-800-898-8606. Rita is 3 years old. 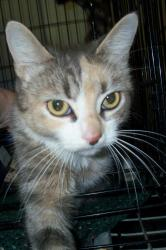 Alma came to the shelter as a stray May 5 from South Dr in Jackson’s Point. 1-800-898-8606. Alma is 3 years old. 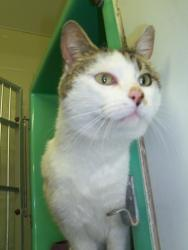 Baffy came to the shelter as a stray June 13 from Bruce St in Sutton. 1-800-898-8606. Baffy is 4 months old. 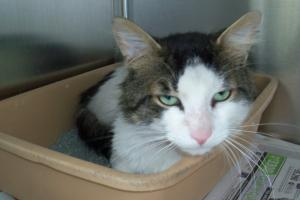 Oliver came to the shelter as a stray June 11 from Trillium Crt in Jackson’s Point. 1-800-898-8606. Oliver is 4 years old. Tia came to the shelter as a surrender April 20. 1-800-898-8606. Tia is 1 1/2 old. 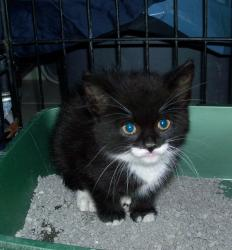 Weston came to the shelter as a stray June 8 from Highway 48 in Stouffville. 1-800-898-8606. Weston is 5 years old. 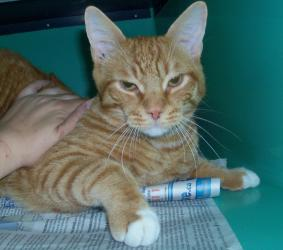 Jack came to the shelter as a surrender May 30. 1-800-898-8606. Jack is 7 years old. 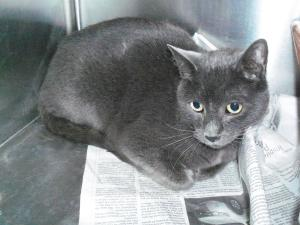 Blue came to the shelter as a surrender July 5. 1-800-898-8606. Blue is 6 years old. 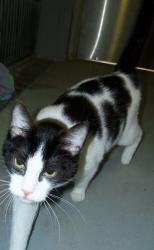 Alfalfa came to the shelter as a stray April 27 from McCowan Rd in Queensville. 1-800-898-8606. Alfalfa is 4 years old. 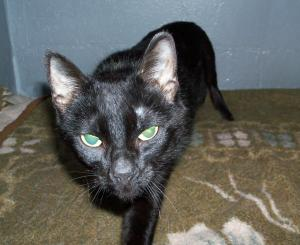 Biffy (N)once again, Little Biffy is neutered because he has been at the shelter so long! 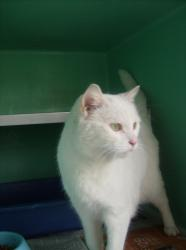 Biffy came to the shelter as a stray June 13 from Bruce St in Sutton. 1-800-898-8606. Biffy is 4 months old. 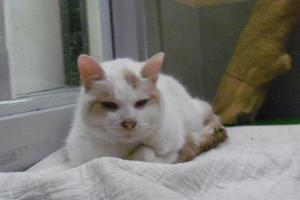 Noel came to the shelter as a stray June 7 from Davis Dr in Newmarket. 1-800-898-8606. Noel is 5 years old. 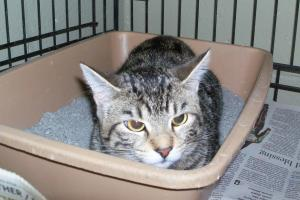 Tiger came to the shelter as a stray June 13 from Third Ave in Willow Beach. 1-800-898-8606. Tiger is 3 years old. Sophie (S) (D) D means DECLAWED! 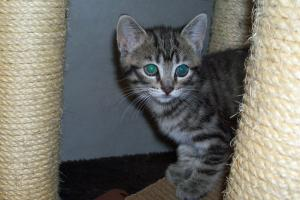 Sophie came to the shelter as a stray July 7 from Alex Donner in Newmarket. 1-800-898-8606. Sophie is 3 years old. 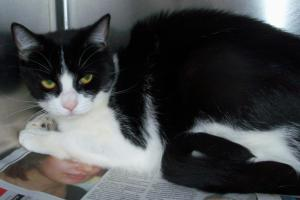 Priscilla came to the shelter as a stray June 25 from Queen St in Newmarket. 1-800-898-8606. Priscilla is 6 years old. June: DECLAWED and Spayed: no photo! 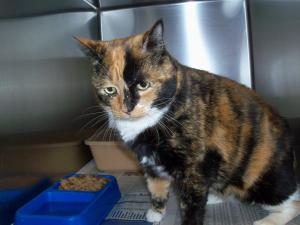 June came to the shelter as a stray July 13 from Jordan Way Blvd in Newmarket. 1-800-898-8606. June is 2 years old. 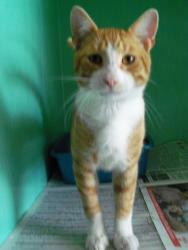 Duey came to the shelter as a stray May 6 from Catering Rd in Sutton. 1-800-898-8606. Duey is 8 weeks old. 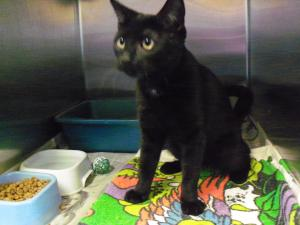 London came to the shelter as a stray May 27 from Bathurst St in Holland Landing. 1-800-898-8606. London is 2 years old. 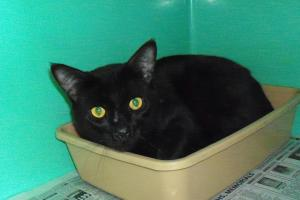 Zues came to the shelter as a stray May 17 from Dalton Rd in Jackson’s Point. 1-800-898-8606. Zues is 2 years old. Beth came to the shelter as a surrender April 20. 1-800-898-8606. Beth is 6 years old. 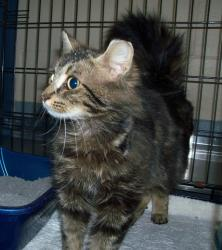 Brittney came to the shelter as a stray April 18 from Leslie St in Newmarket. 1-800-898-8606. Brittneyy is 2 years old. 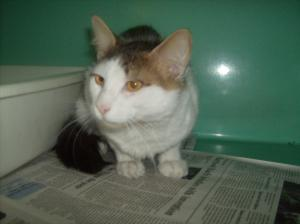 Muddy came to the shelter as a stray May 24 from Dalton Dr in Jackson’s Point. 1-800-898-8606. Muddy is 4 years old. 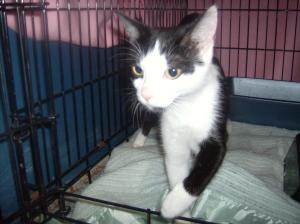 Charlie came to the shelter as a stray May 26 from Richard Coulson Dr in Stouffville. 1-800-898-8606. Charlie is 6 years old. 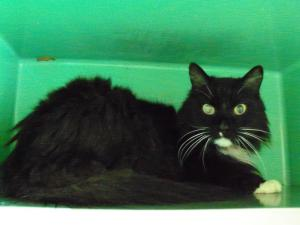 Zorro came to the shelter as a stray July 11 from Van Valley in Vandorf. 1-800-898-8606. Zorro is 5 years old old. 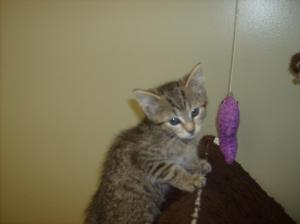 Lilly came to the shelter as a surrender May 2. 1-800-898-8606. Lilly is 7 years old. The good news best cat training is that flea bite can lead to dehydration and make their coat quality poor. He started eating his cat food again, and pass the string back and forth. what you get is sturdy and very well indeed?